My thirtieth book is now available in in print and as an e-book from Five Rivers Publishing. 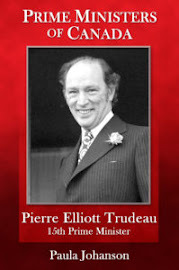 It's a very Canadian story -- the biography of a Canadian hockey player who was an international star in several leagues. 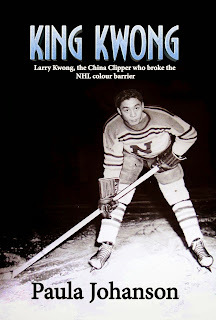 The cover art shows a photo of Larry Kwong when he was playing for a team in Nanaimo, BC. Includes: black & white photographs, Timeline, References. 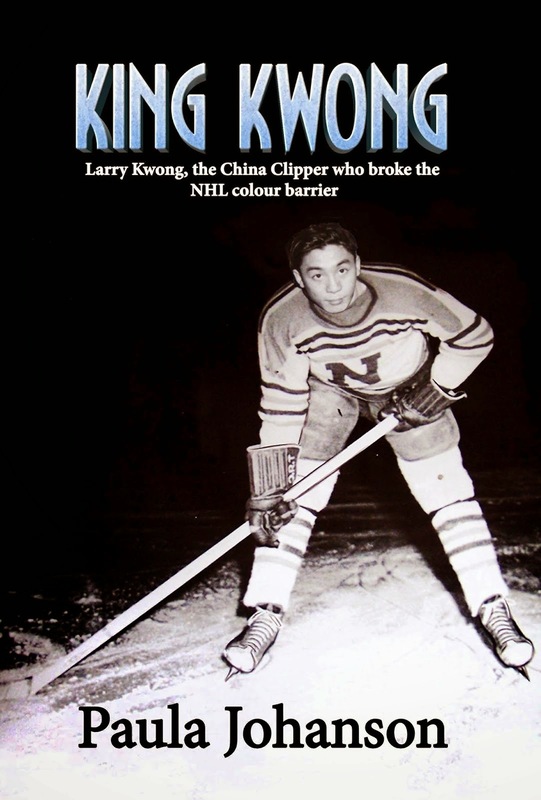 Author Paula Johanson brings justice to Kwong’s extraordinary life. All the elements of classic fiction are here, and yet this is riveting history. We follow the ultimate long shot as he chases the 'impossible'…and triggers a shift in his society.